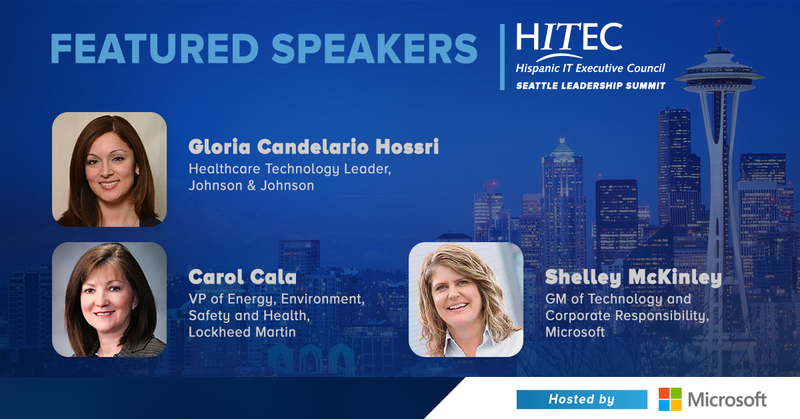 Seattle Leadership Summit Featured Speakers! 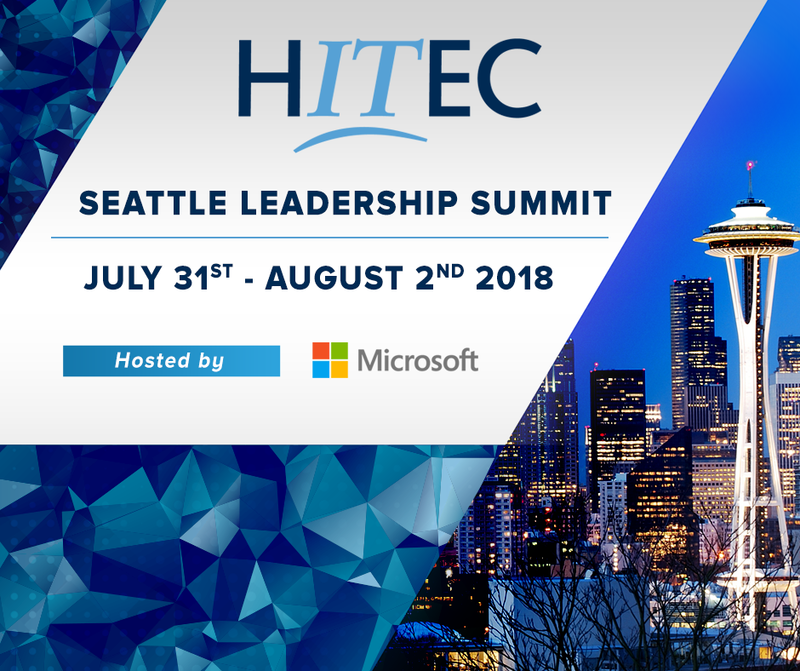 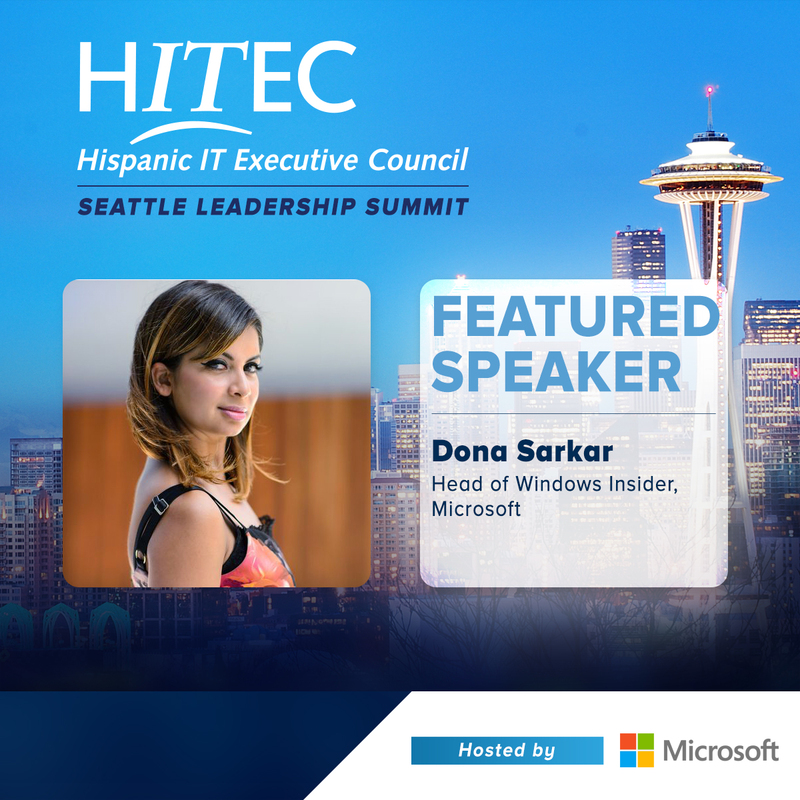 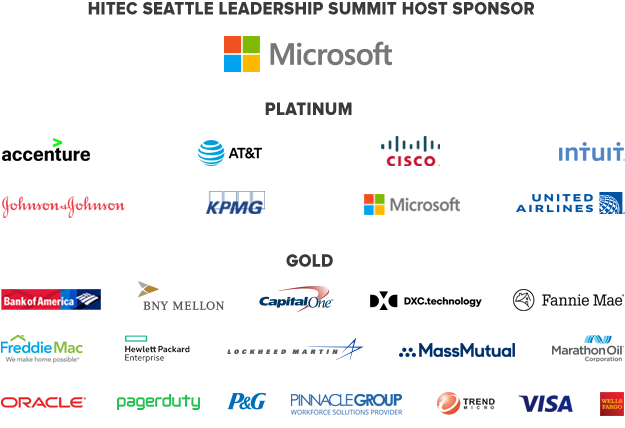 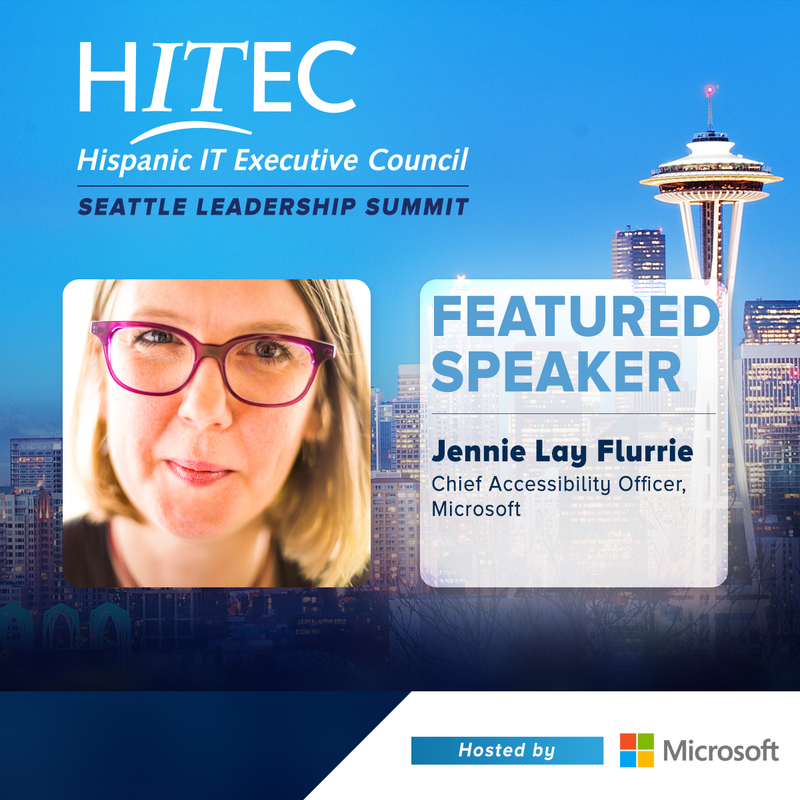 We're excited to share some of our exciting line-up of dynamic speakers at the 2018 HITEC Seattle Leadership Summit hosted by Microsoft, themed “Pushing New Frontiers: Cloud, Edge, Gaming and our Responsibility" July 31-Aug 2, 2018. 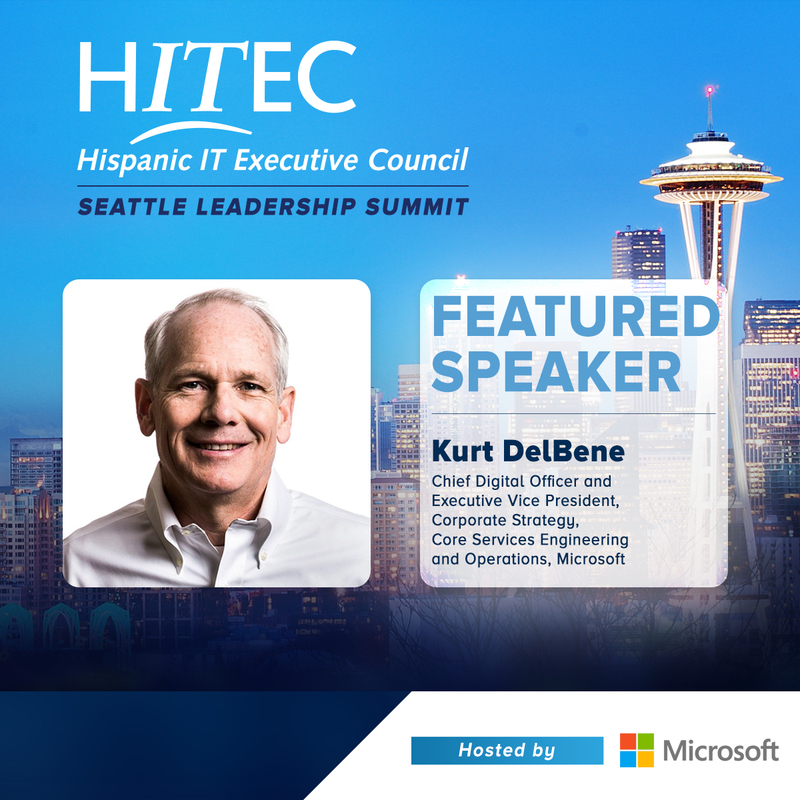 View the full Summit agenda online. 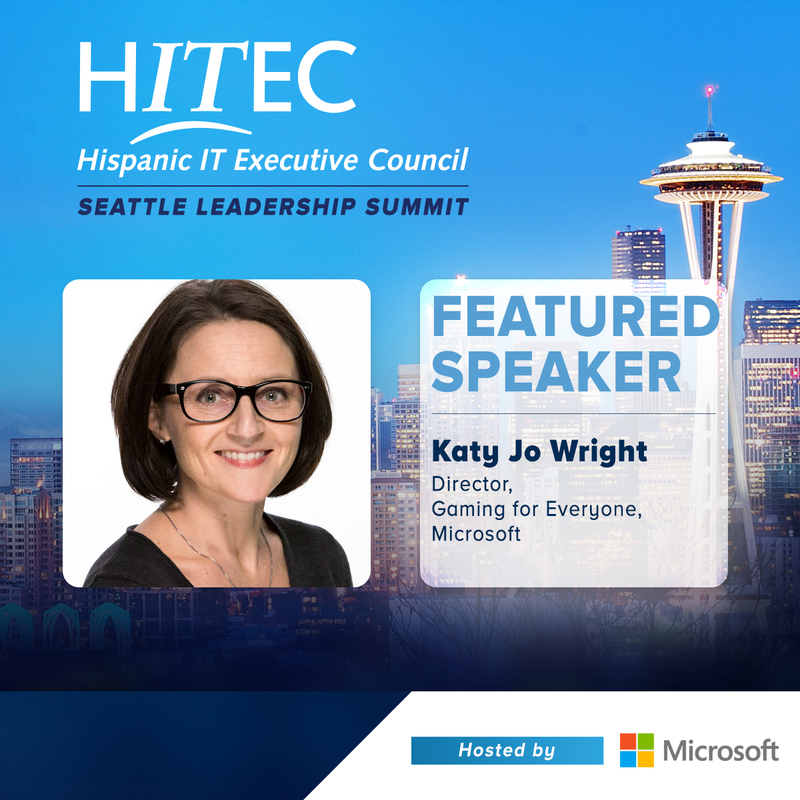 REGISTRATION DEADLINE - JULY 24! 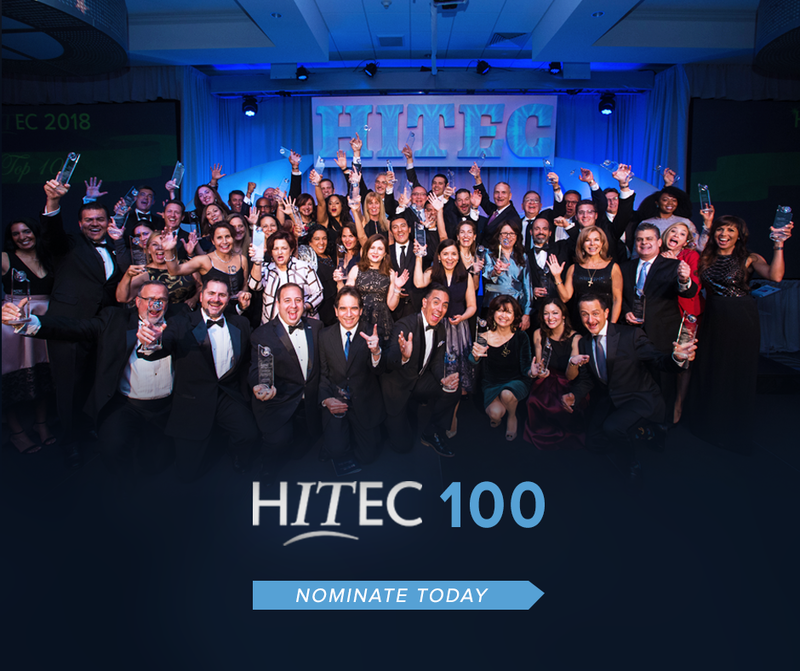 HITEC 100 NOMINATION DEADLINE IS JULY 13!